Community Helpers Nurse Page! Nurses are trained men or women who help us stay healthy. They are trained in health and healing and doctors depend on nurses to help them to do their jobs. Nurses are an important part of a community helper theme. 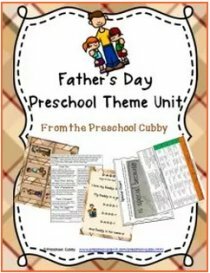 This theme page is filled with preschool activities and ideas for all areas of your classroom. Click here for more Community Helpers Pages! I know this is "old fashioned", but classic! Materials Needed: Cut white paper to measure 12" X 14" wide. Draw a 6 1/2" diagonal line extending from the two top corners toward the center. Provide scissors, staplers and bobbie pins. The children cut on the two pencil lines. This is the back of the hat. Make a 2 1/2" fold across the entire front of the hat. The hat will measure 9 1/2" X 14". Bring the outside points together at the center and staple. Secure to head with bobbie pins. The children can decorate the hats with crayons or markers. Provide medical staff puppets or little people to this area. Ask a nurse to visit your classroom. It would be great if he or she could bring some instruments they use. The nurse can answer questions the children have and also ask questions and make suggestions to the children about habits to stay healthy. You might find this resource helpful when teaching about germs, handwashing, tooth brushing and more! Snack Recipe Ideas to Cook Up for Your Community Helpers Nurse Theme! Talk with the children about healthy snacks and then vote on their favorites. Provide those snacks one day. Have the children help you to wash and dry the snack (if fruit or vegetable) and as much of the prep work as they can help you with. 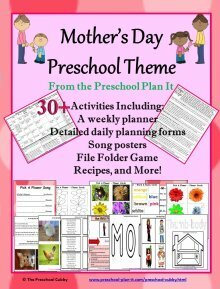 Community Helpers Nurse Theme Ideas for Your Dramatic Play Area! Materials: Provide clipboards, pencils, blood pressure cuffs, thermometers, etc. and a table and 2 chairs for the nurses to do their intake of patients. Although that is always THE favorite in our classroom! Provide paint cups with water in them. Stir table salt into warm water in the cups; black construction paper and sidewalk chalk. The result of this when dried is sparkly! Community Helpers Nurse Theme Large Group Games to Help Your Preschoolers Build Their Muscles While They Have Fun Together! Provide cotton balls and straws. Tape a START line at one end of the room and a FINISH line at the other end. The children use the straws to blow the cotton balls to the other end of the room. Community Helpers Nurse Theme Math Activities to Help Your Preschoolers Develop Their Math Skills and the Small Muscles in Their Hands! Materials: Provide tape measures for the children to measure each other with. The children use the tongs to move cotton balls from a large bowl into the individual tins. You can tape a number on the bottom of each tin for the children to count that specific number of cotton balls into each tin. 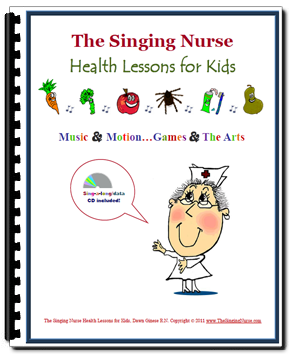 Community Helpers Nurse Theme Music and Movement Activities to Get Your Preschoolers Movin' & Groovin'! CLICK HERE to send ideas for this section! Be sure to state in your note that your ideas are for the Nurse Theme! 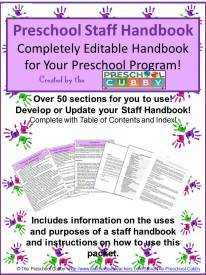 Community Helpers Nurse Theme Activities for Your Sand and Water Table! The children drop colors of paint into their clear cup of water to create new colors. Use the empty container to empty their cups in when they want to start over. Thanks for this idea, Misty! Get Well cards would be a great activity for a writing center! Provide supplies such as blank postcards and markers, misc. arts/craft supplies and glue or glue sticks. Have children create Get Well cards. 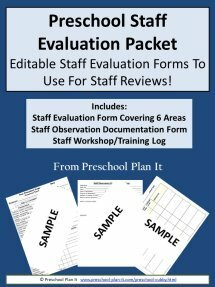 These can be sent to local hosptials or you can save them in your classroom and send them out if a child or teacher is out sick or if you find that a child's family member is sick! Miscellaneious Activities For Your Theme! Visit a hospital or clinic! Of course, invite a nurse to visit your classroom. 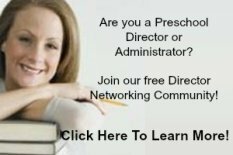 Check with parents to see if you have any in this profession! They can explain his or her profession, show and deonstrate using different medical instruments such as a stethoscope or otoscope, etc. We had a chart in the bathroom with hands made out of foam. There were three sets of foam hands labeled "Front", "Back", "In-Between"
We chanted "Front, back, in-between, that's how we keep our hands so clean." Sing this two times while doing what you sing to have clean hands! 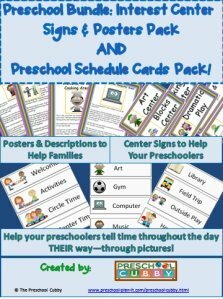 Go to the main Community Helpers Page for more ideas!